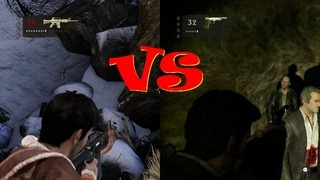 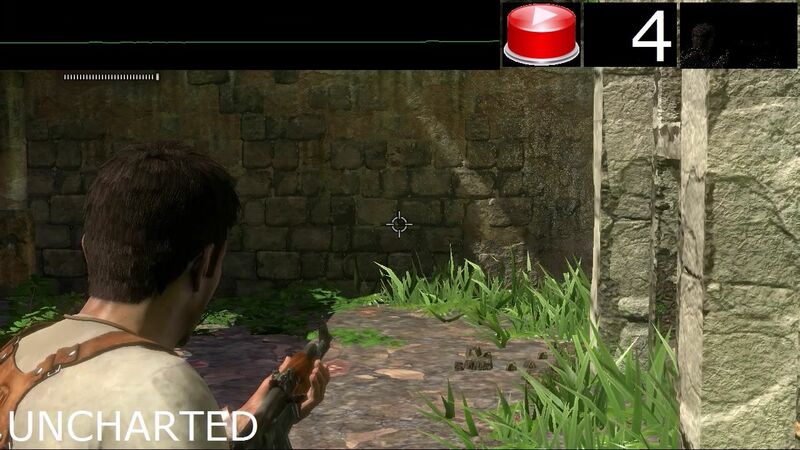 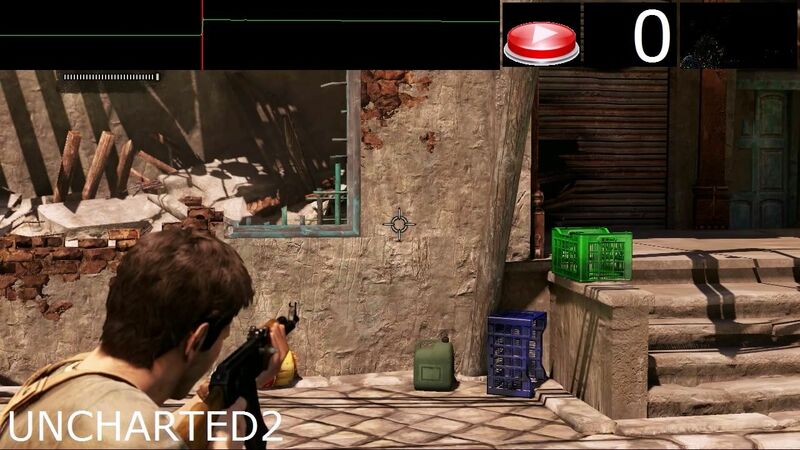 Uncharted 3 - Drake's Deception™ AIM PROBLEM / CONTROLLER LAG / Input lag - PATCH NEEDED! Uncharted 3 patch 1.01 will be rolling out globally within the next 24 hours. 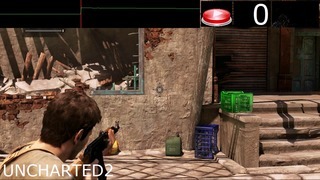 Fixed an issue so that 3D works properly on all Sony SimulView 3D TVs. 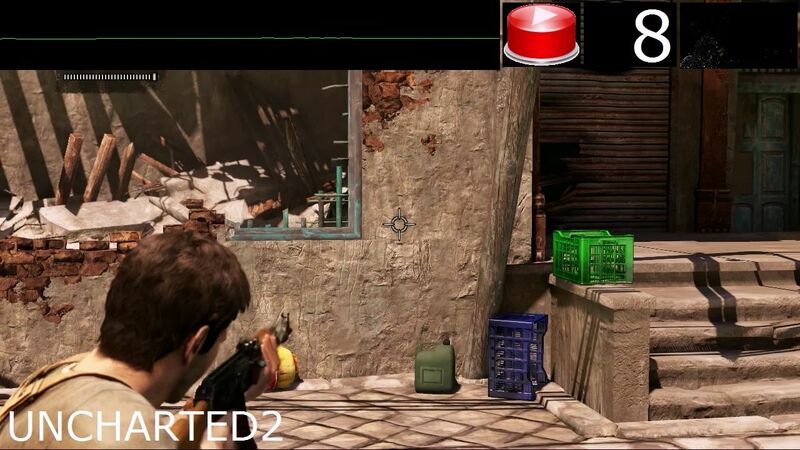 We’ll keep you updated as to the any other fixes and patches coming online as they happen. 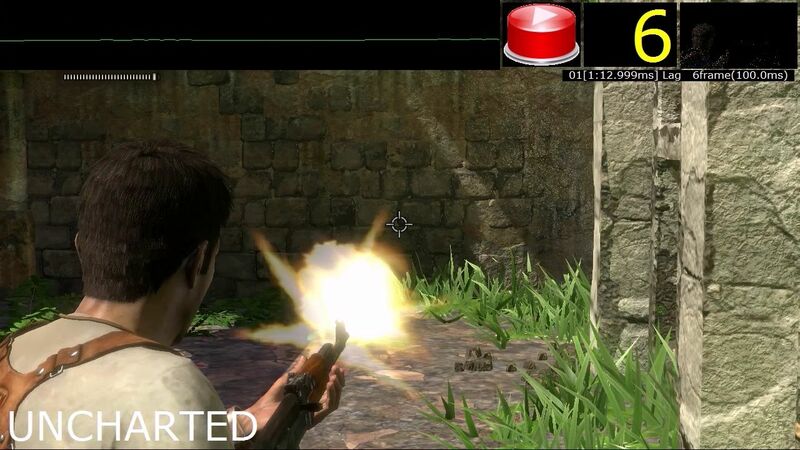 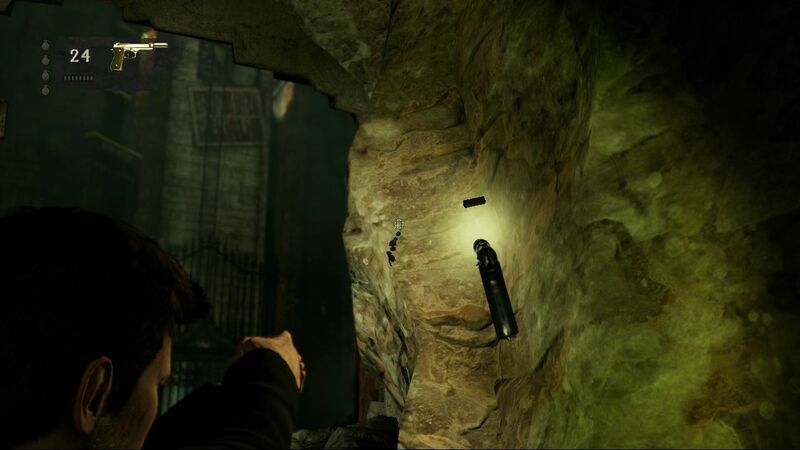 Let us know in the forums of any technical issues you might see and hope you’re enjoying Uncharted 3! See you online!